These Classic TSIs will not only change the look for the MX5 to a classic roadster, but provide enough fresh air to the intake filter to reduce air temperature to ambient levels. Equally useful on warm track day as stylish on the street. 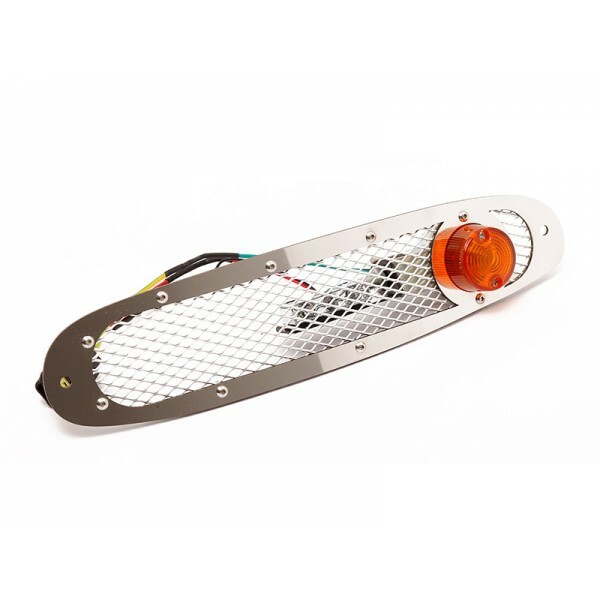 Designed for maximum air flow and made from mirror polished stainless steel, they are a direct fit, as they are provided with the specific MX5 turn signal connector. LED sidelights come as standard. No hyperblink issues (balancing resistor included) and a standard 10W BAY15S bulb is used in this version. All installation hardware is included.